The notary's office Biavati and Migliori, thanks to the mixture of two of the most competent families in Umbria and Lazio in solicitor services, guarantees and ensures a serious international jurisdiction over all civil and notarial issues. Considered one of the major notary offices of central Italy, the associated firm represents the strengthening of specific professional skills, rooted on the territory, which is the long experience of the two families in the notarial function. 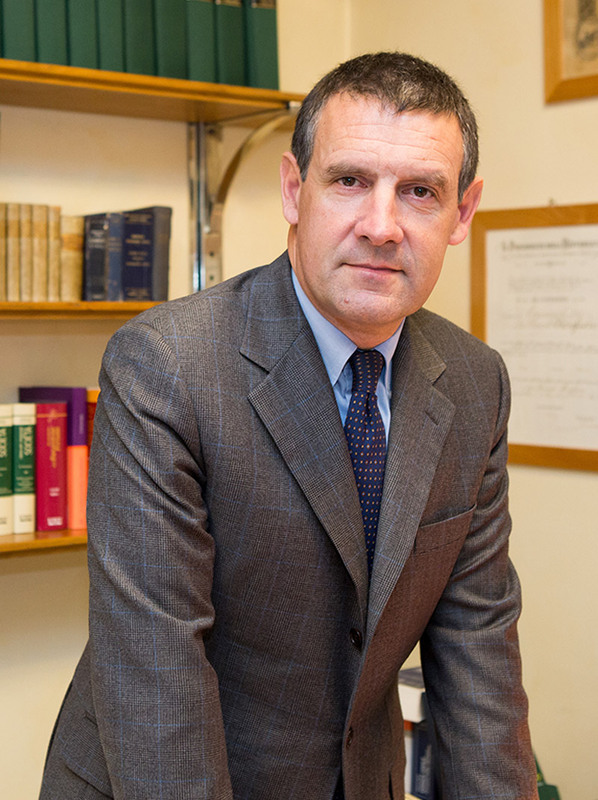 Notary in Bastia Umbria, Dr. Mario Biavati has always been considered as a highly trained professional in taxation, civil law and corporate. 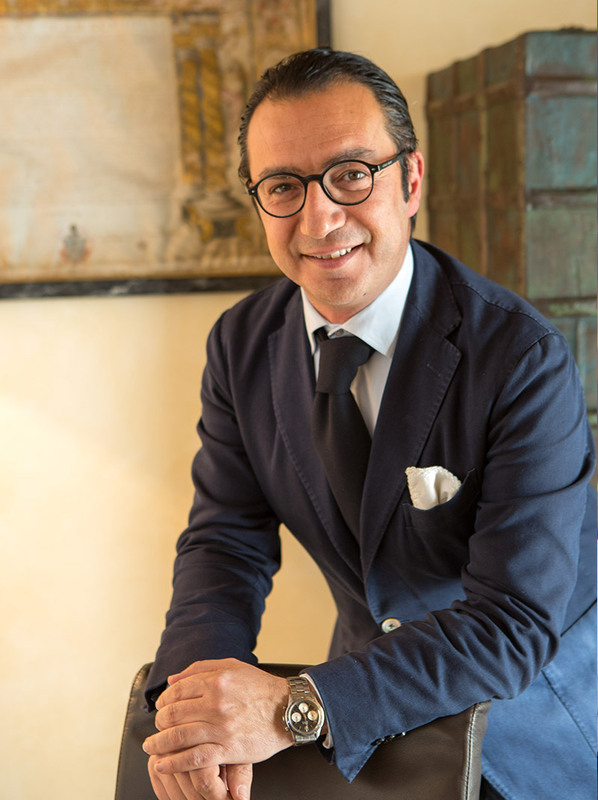 Dr. Daniele Migliori is a lecturer at the "School of Notaries Baldo degli Ubaldi" of Perugia and in Rome at the School "Anselmo Anselmi". 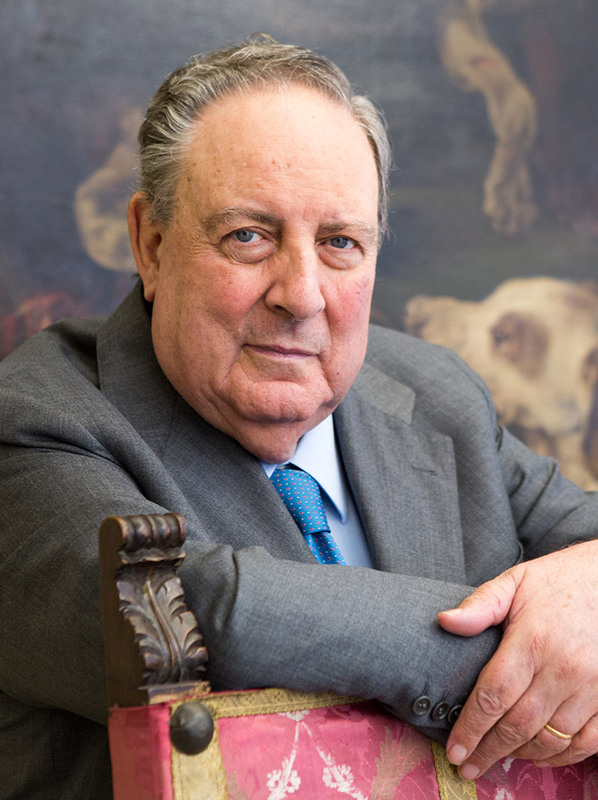 Dr. Paolo Biavati exercised his notarial function since 1964 in Sedigliano (UD), since 1972 in Foligno and later in Perugia.